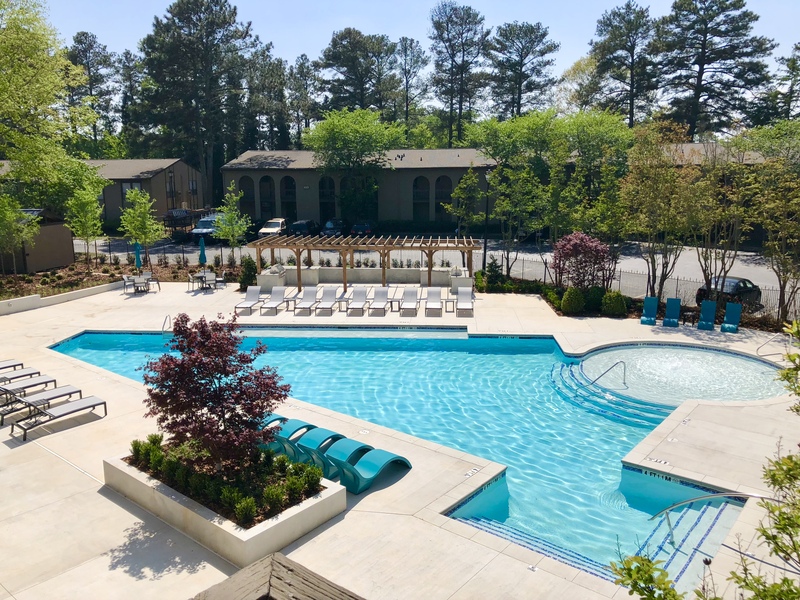 The Villas of East Cobb is a premier apartment community, proud to offer newly renovated interiors, state of the art amenities, and a central location. 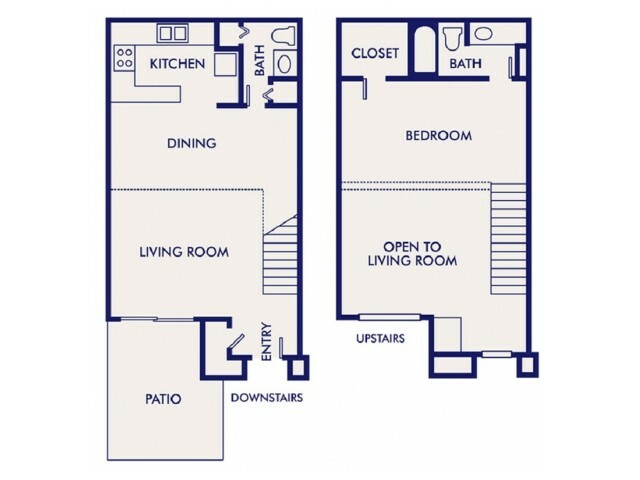 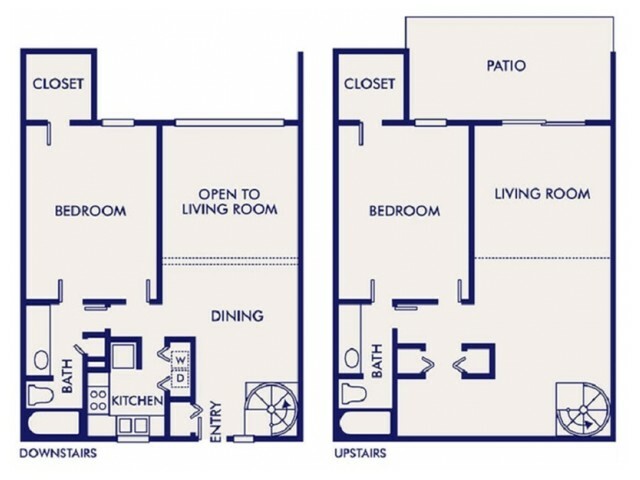 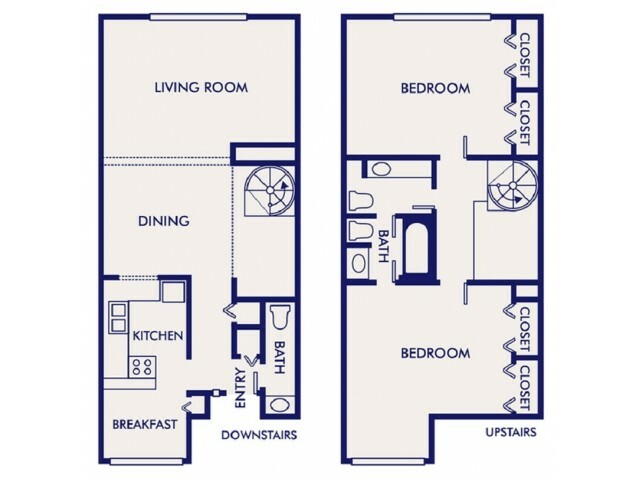 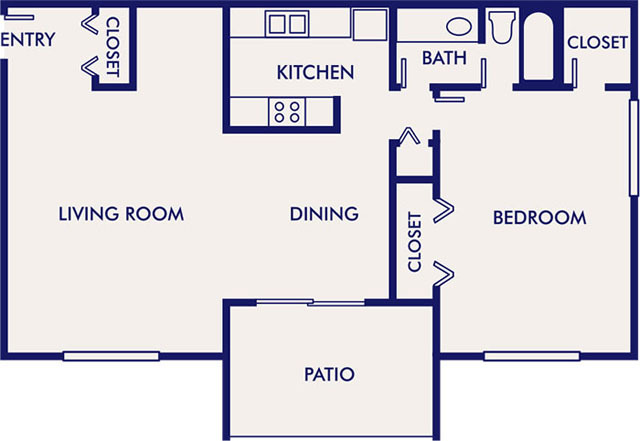 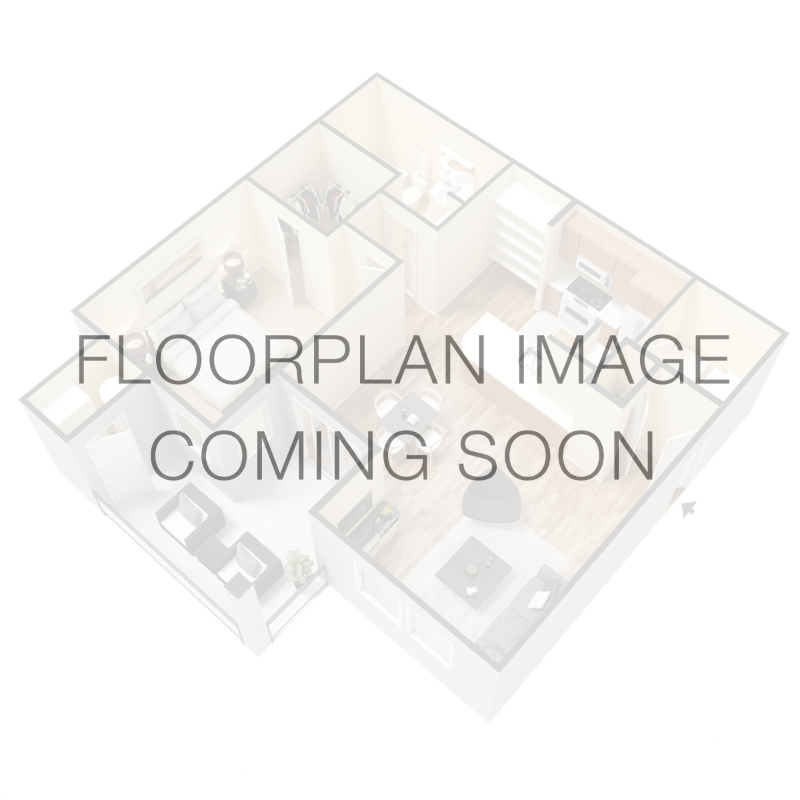 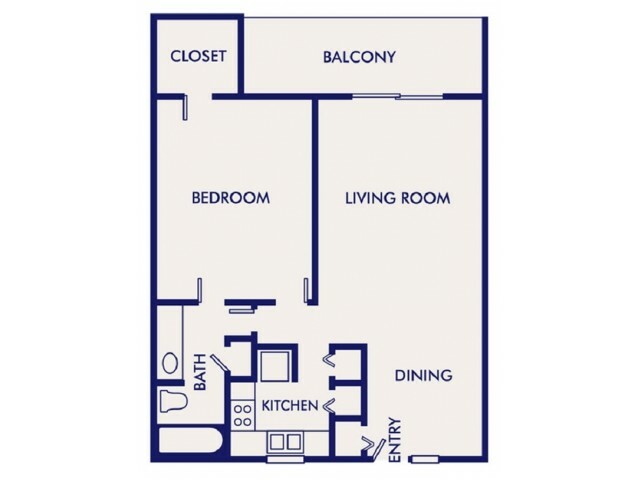 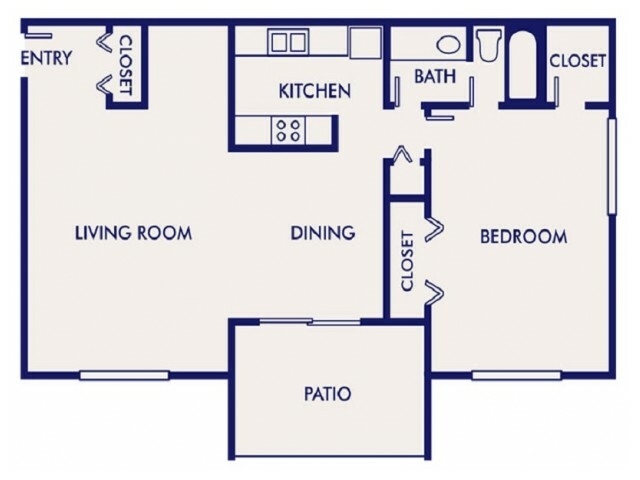 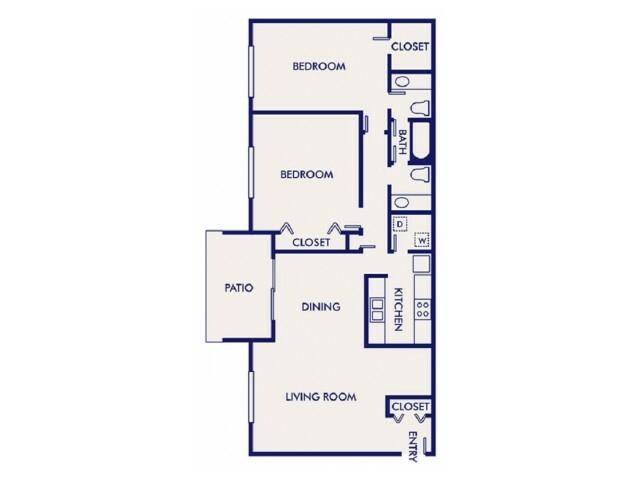 Here we offer expansive one and two bedroom homes ranging from 800 to 1,600 square feet featuring open concept living, private balconies or patios, large walk in closets and more. 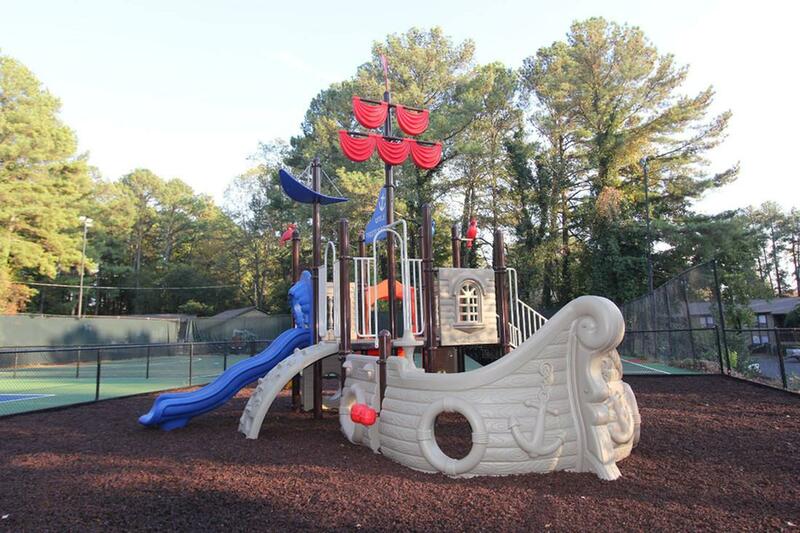 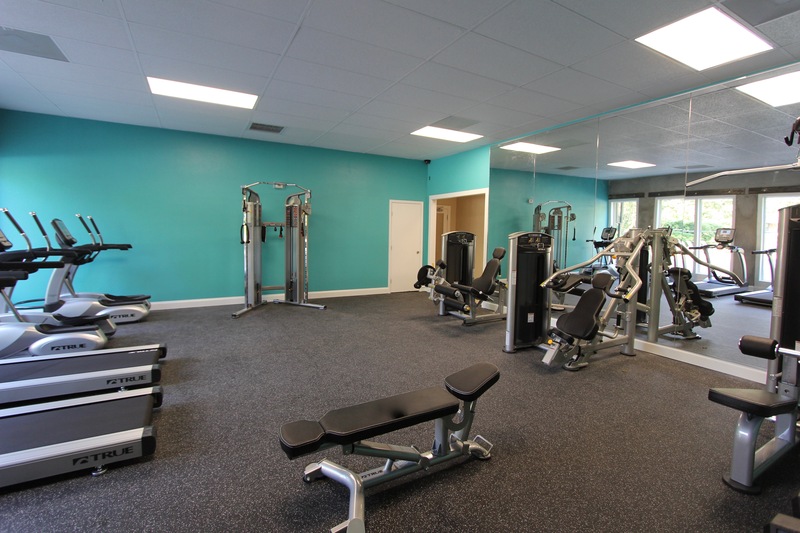 With a resort style swimming pool, multi-sport court, pirate ship playground, and a brand new fitness club, The Villas of East Cobb is perfectly suited to meet all of your needs. 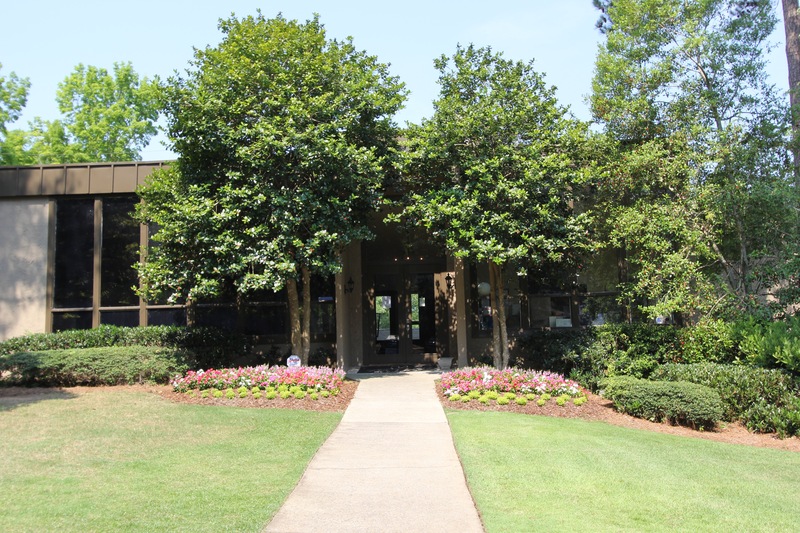 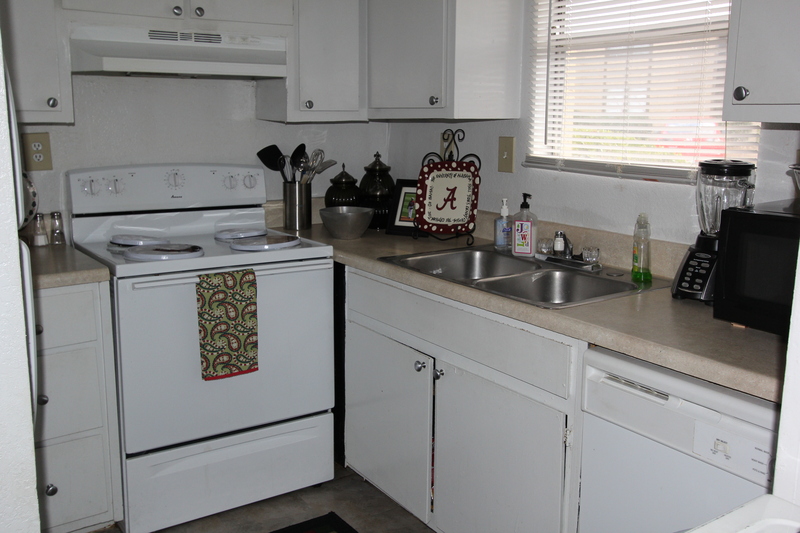 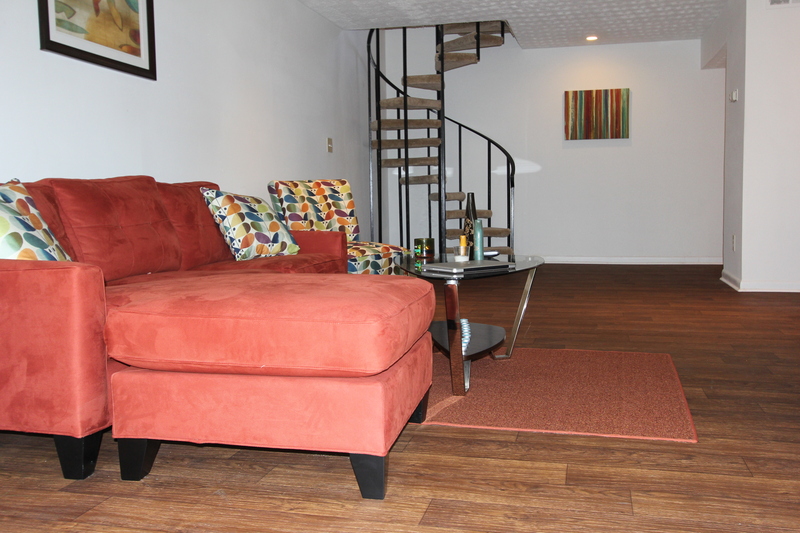 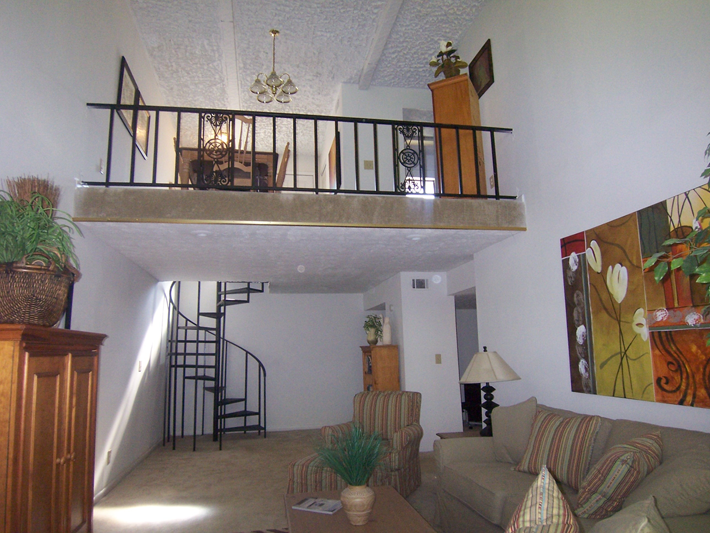 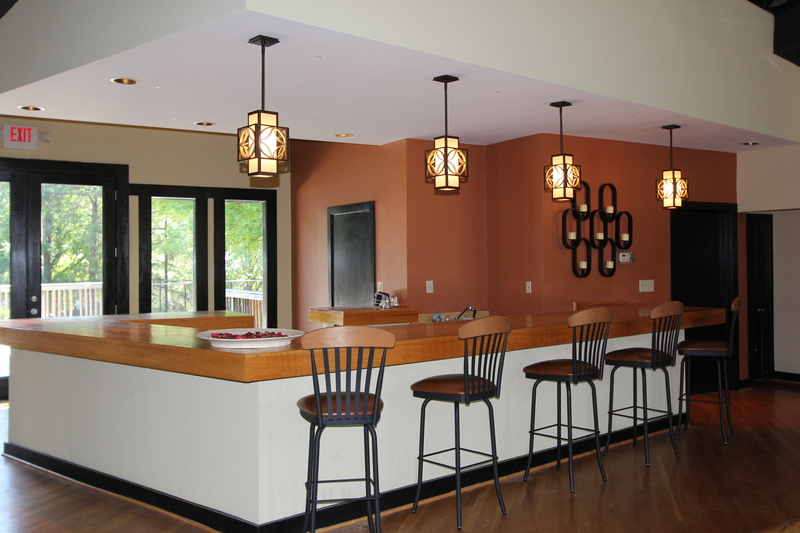 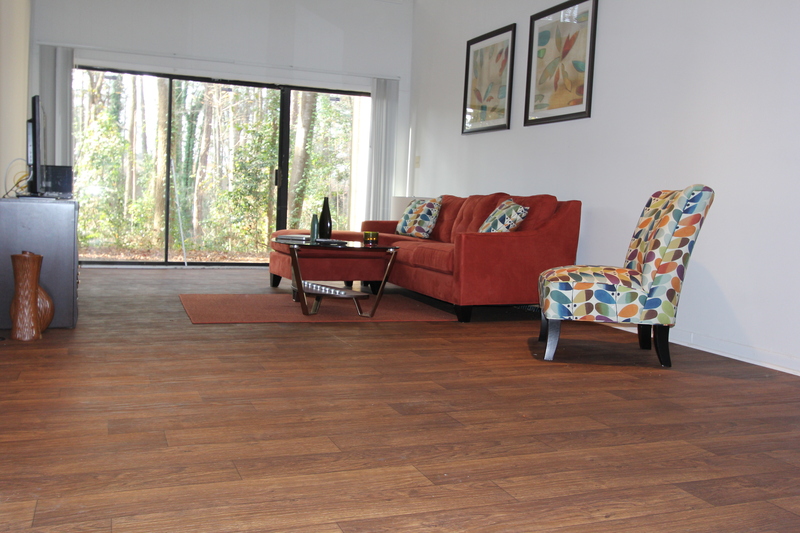 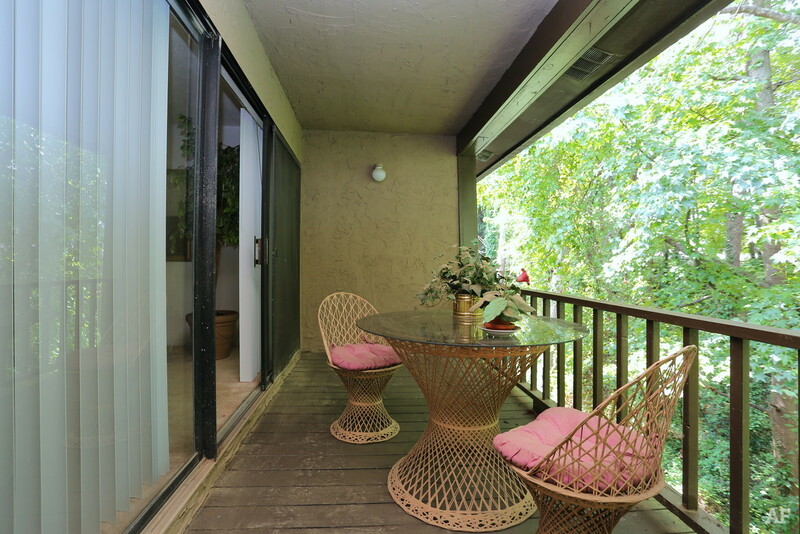 Schedule your tour today, and discover all of the perks of The Villas of East Cobb Apartments.